A new Splatfest kicks off in Splatoon this weekend. In North America and Europe, pancakes and waffles will be going head-to-head. As is tradition for these events, Nintendo has come up with some special art. 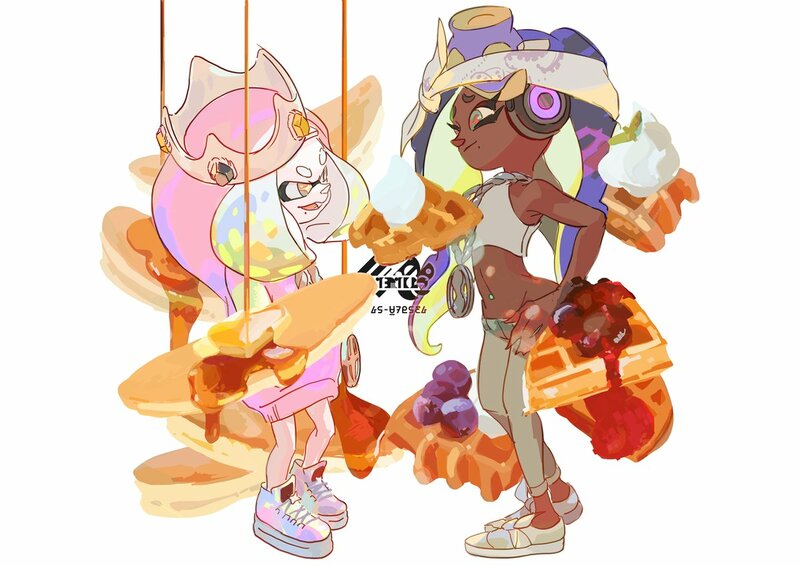 We have the pancakes vs. waffles promo image above.